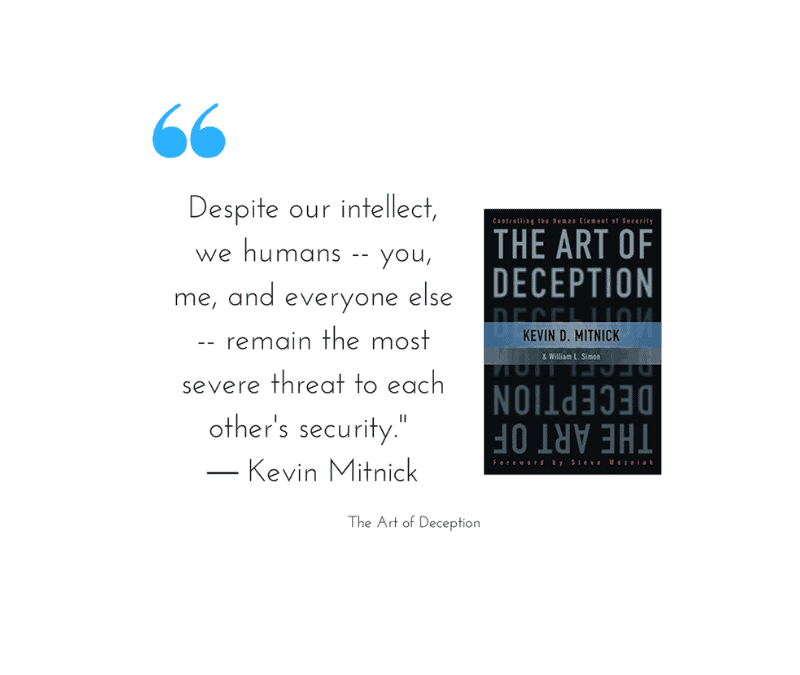 The author who literally wrote (and lived) The Art of Deception is now a trusted cybersecurity consultant to the Fortune 500 and governments worldwide. 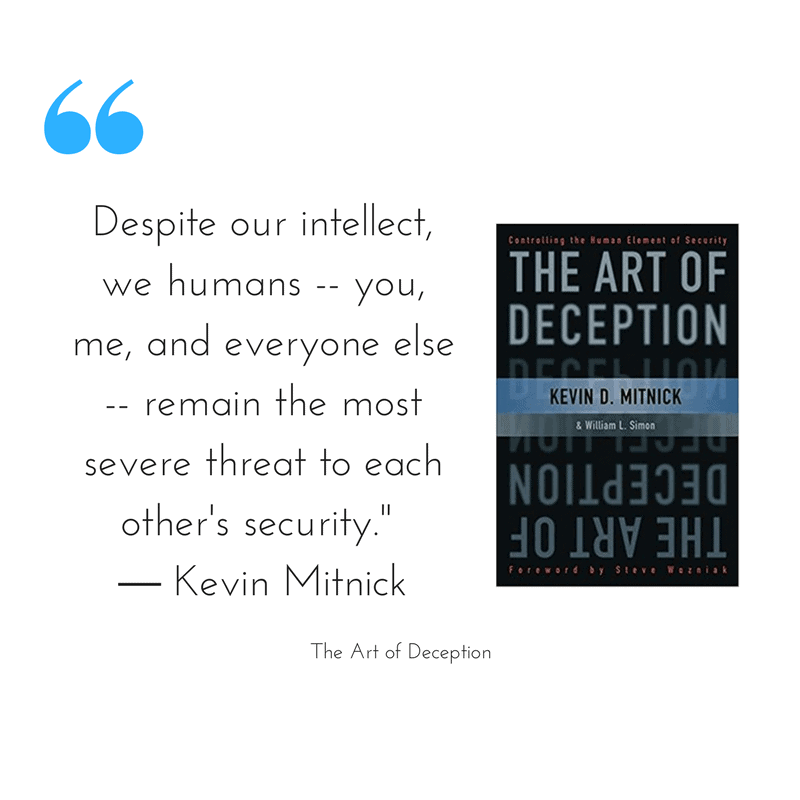 Kevin Mitnick is Chief Executive Officer of the security firm Mitnick Security Consulting, LLC which helps test companies’ security strengths, weaknesses, and potential loopholes. He mentors leaders, executives, and staff on both the theory and practice of social engineering, topics on which he is considered a leading global authority. The redeemed hacker also helps consumers—from students to retirees— learn how to protect their information and themselves from harm. In fact, he’s written a book about it called The Art of Invisibility, The World’s Most Famous Hacker Teaches You How to Be Safe in the Age of Big Brother and Big Data. The Good Search recruits senior executives and technologists in cybersecurity. In that industry, companies typically focus on one of two things: keeping the bad guys out and letting the good guys in. We recently placed the Head of Product for a company that does the latter, a sector called identity and access management. They let the good guys in. 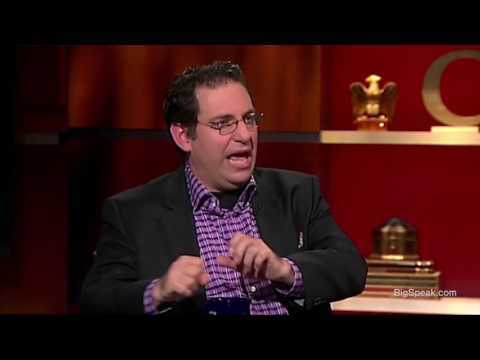 Recently, Stephen Colbert let Kevin Mitnick in as a guest on his show Late Night with Stephen Colbert.